Swaziland’s natural beauty makes this land unique among the Southern African countries. The wilderness reserves, mountain ranges, national parks, large forests and diverse wild lives in different places of the country are matchless. Swaziland is the home of lions, hippos & elephants, which gives an interesting & amazing experience to the tourists. It is a fine location to visit in all seasons. if you are planning to visit Africa, must make place for Swaziland in your schedule. You will find Swaziland more than just typical African country with lot of wild life. 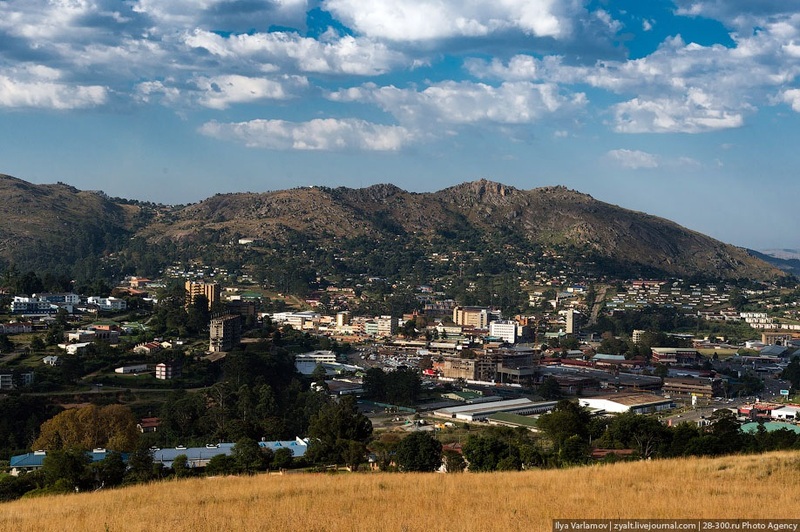 We have collected for you the 10 hottest travel destinations and places to visit in Swaziland. If you visit all these places in your tour to Swaziland, you have got all the charms and beauties of the country, lets go ahead. One of the most visited reserves in Swaziland; Mlilwane Wildlife Sanctuary is a beautiful place and a headquarters for the Big Game Parks. Within the “Valley of Heaven”, Sanctuary covers about 4, 560 hectares. This is the best place for a visit, must go. 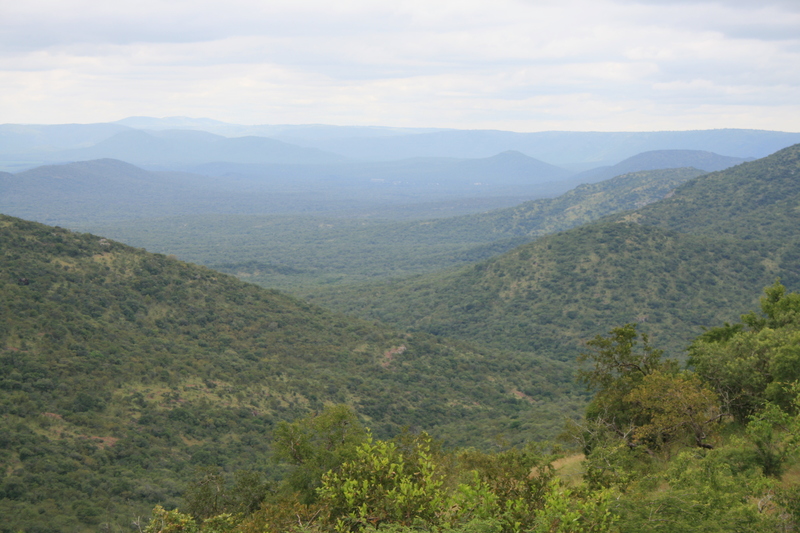 In the north-eastern part of Swaziland, Mlawula Nature Reserve is located over an area of about 16,500 hectares. It is an old & historical place, must visit if you are going to Mlawula Estate. It is a high bird diversity area which has over 350 species of exotic birds. 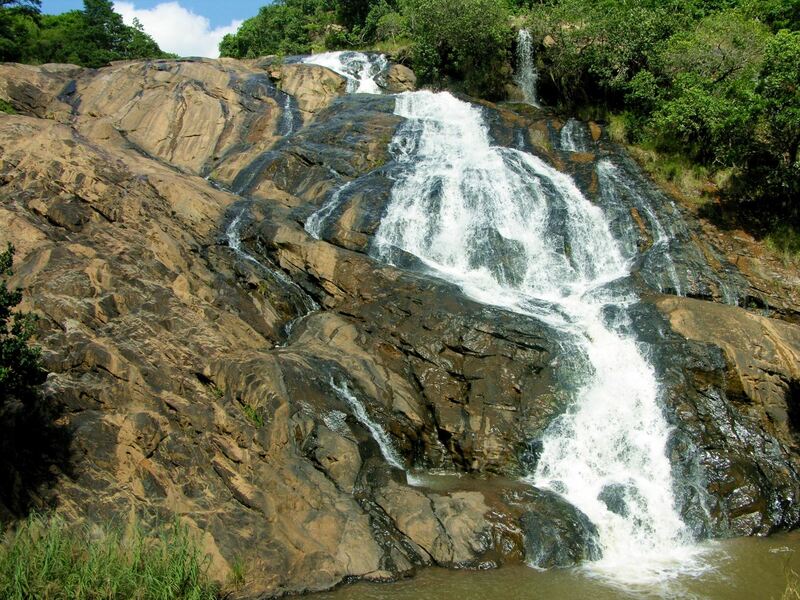 In the northeast of Manzini, this is a large national park that covers about 30,000 hectares. In the start, it was specific for royal hunting area, now has been converted into a public place. People arrive from different parts of the world and enjoy with wildlife here. This is a place where you can get nearest to the wild life in all of Southern Africa. You can actually roam around with animals. Mbuluzi Game Reserve is the place for big game. if you willing to hunt, this is the place for you. 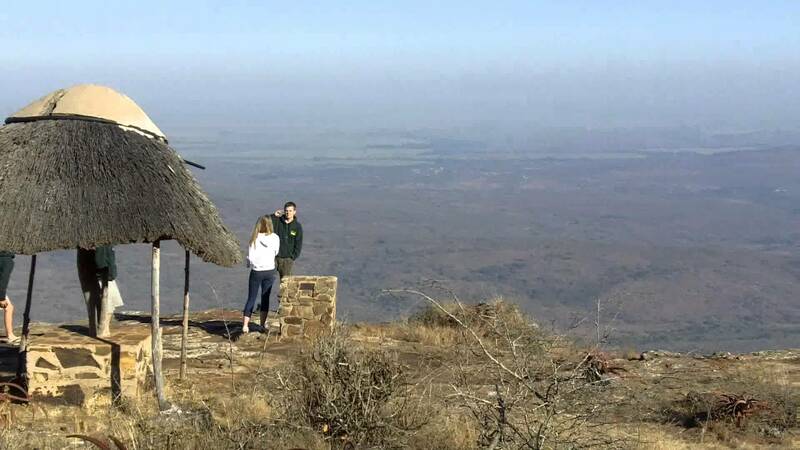 Mbuluzi Game Reserve is Swaziland’s privately owned reserve, situated in the famous Lubombo Conservancy. 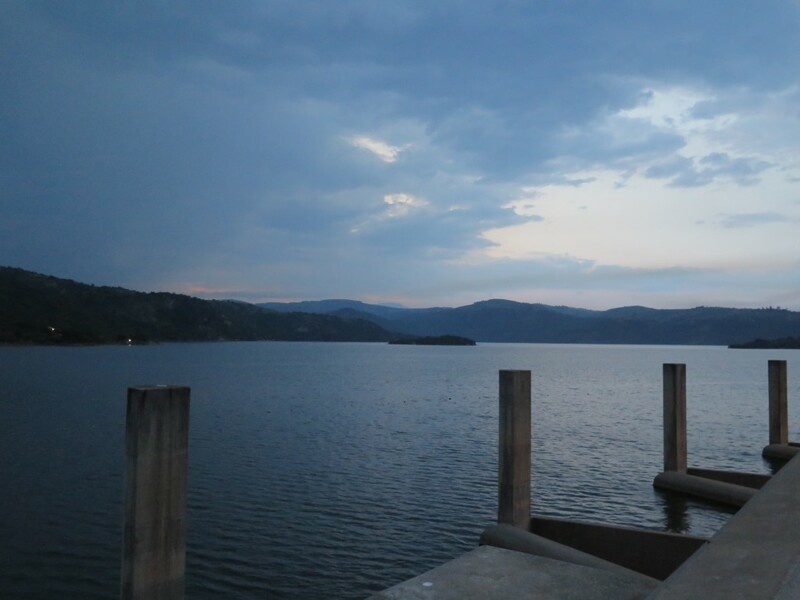 Three lodges and river scenes make it exclusively beautiful. A number of African wild lives can be found here, good place for visitors who like to have all good things at one place. 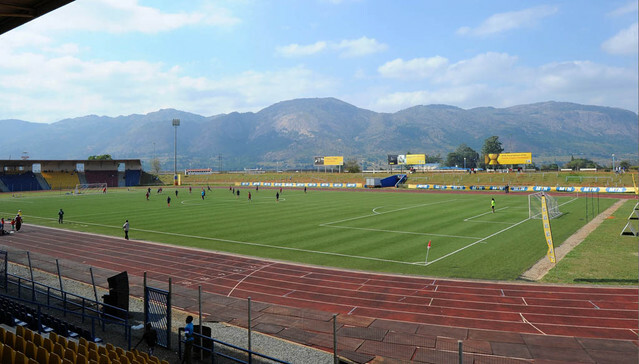 Somhlolo National Stadium is a multi-purpose stadium, located in Lobamba, Swaziland. It was built during 1968, named for famous King Somhlolo, a well-wisher of people about 200 years ago. This stadium has the capacity of 20,000 people. Music concerts and national events are hosted in this stadium. When you are in Lobama, must check with this stadium if you could get some cultural event running in the place. For protecting the area of marsh along with the Mbuluzi River, it was initially established in 1978. Kniphofia umbrina is a natural and popular habitat of this area, sightseeing place for visitors. 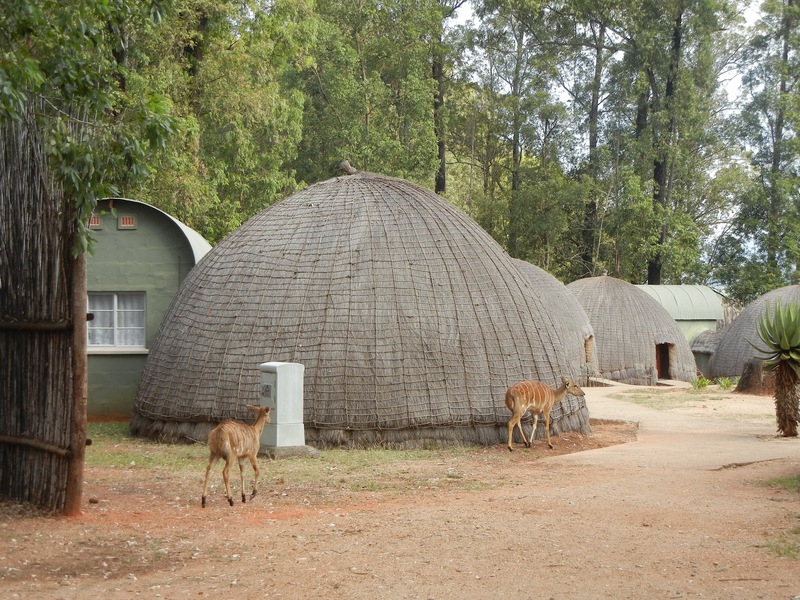 Shewula Mountain Camp is your cultural destination in Swaziland. Shewula is the first community-owned ecotourism place. Visitors can enjoy in the villages here with traditional songs, dances and foods. Visit with traditional & local dresses for full enjoyment. For a spectacular view of famous the Nkomazi River, Maguga dam, Piggs Peak is the most suitable place. It is a green hilly place, equally attractive for national and international visitors. 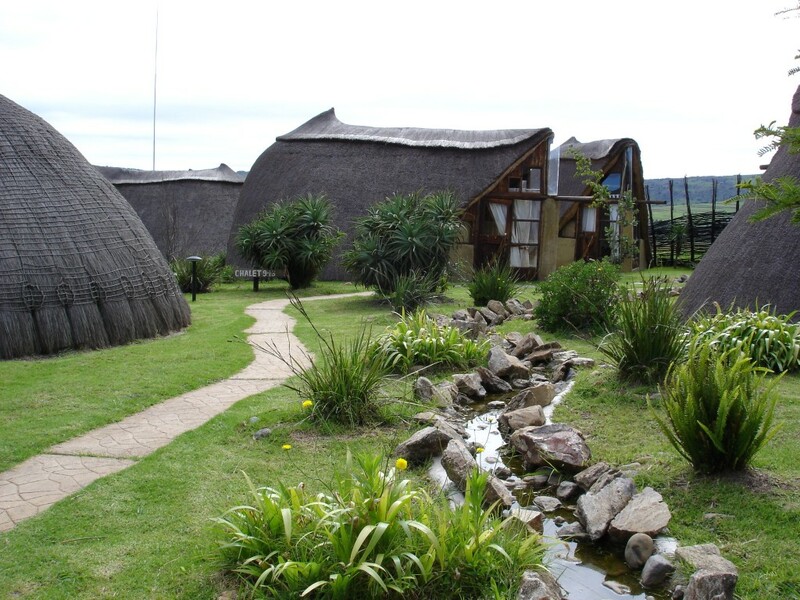 It is beautiful Ezulwini valley in Lobamba, Swaziland, beautified with spiritual & traditional huts. It is a dreamy and royal place, must visit. It is a natural and scenic place where white fresh water makes you happy with fantastic natural scenes. This green and hilly place with cool breeze attract visitors from different parts of the world. Swaziland has much more to offer you. The place is an epitome of Southern African culture. You can read endless articles about Swaziland but seeing is believing. A four day visit can give a glimpse into the richness of Swaziland for tourism and recreation. Swazi Land is your perfect destination for this fall.